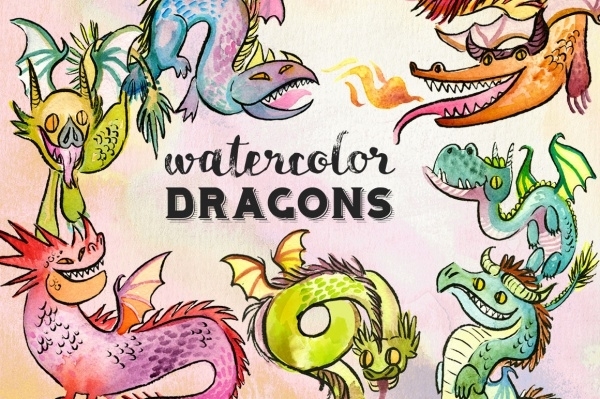 Enjoy your weekends off by having something fun to do, which of course, includes painting and drawing mythical creatures. Have a project with your kids and paint their rooms that resemble a fairyland, complete with dragons and unicorn. Check these templates which can provide you brilliant vectors that can be used for posters or even printed out to stuck on walls. Complete the picture then, by adding to it some moon and heart clipart, to make your dream come true. 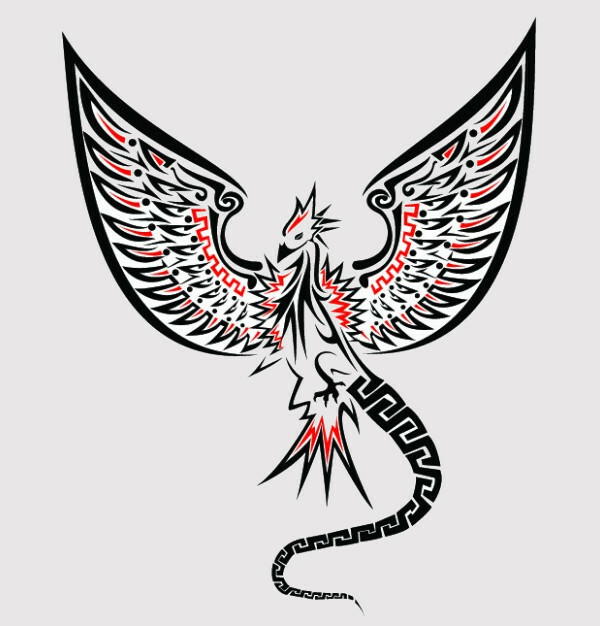 You may also see Dinosaur Clipart Designs. 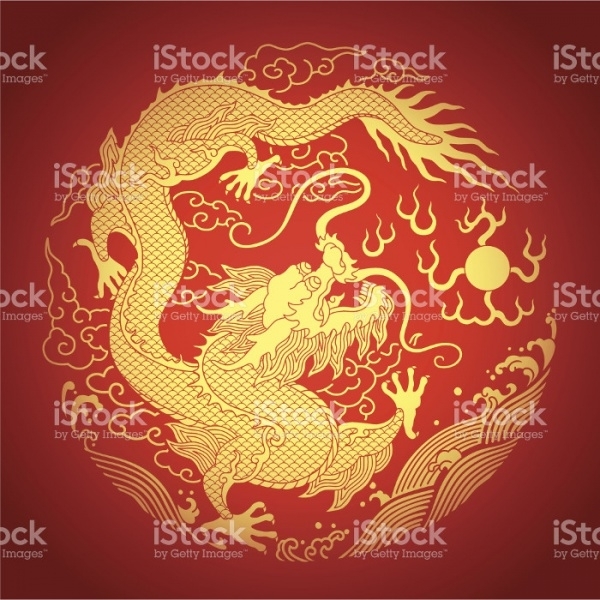 This amazing dragon clipart is realistic and vibrant, as the colors used are a fiery orange and red as the main colors. They are attractive to the eye and affordable. You may also see Rainbow Cliparts. 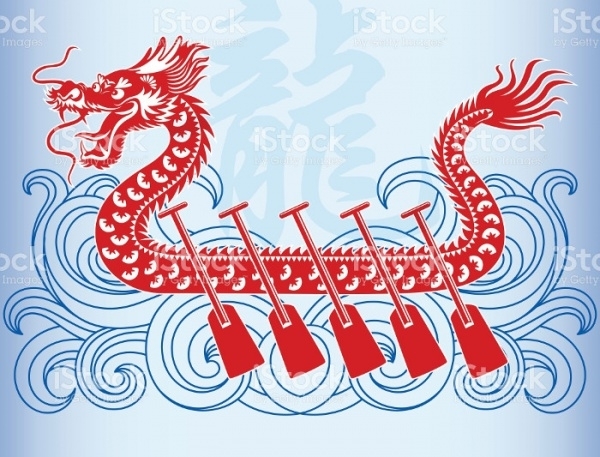 This dragon vector is Chinese style, with the primary use of black and red, with bold brush strokes. It is attractive and efficient. You may also see Cartoon Clipart Designs. 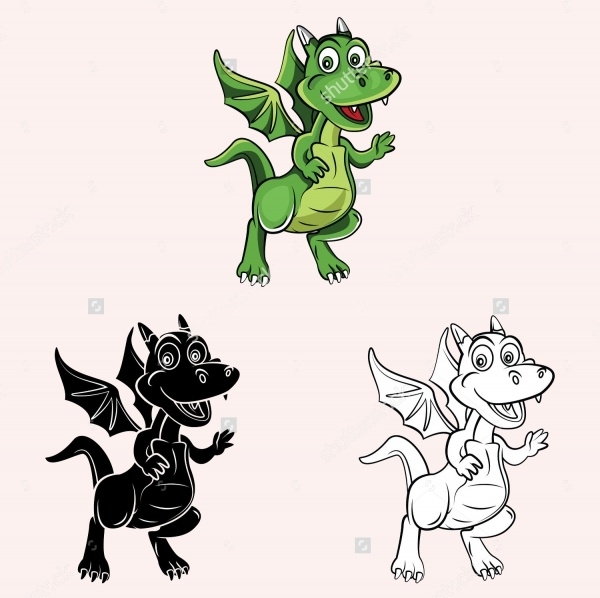 This dragon illustrations and clipart vector are in four simple designs, each one describing how to build a baby dragon on your own. This tutorial is simple to understand and use. 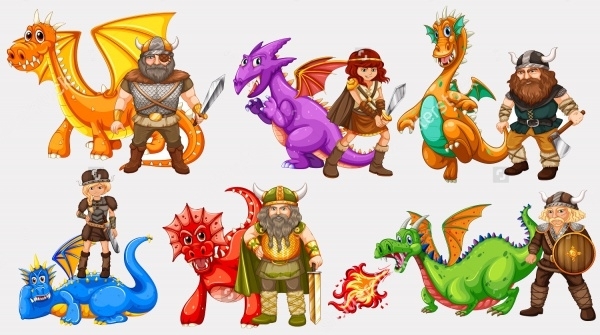 This colorful set of Viking dragons and their humans are attractive and are best used for birthday parties and such events. They are available in JPG format. 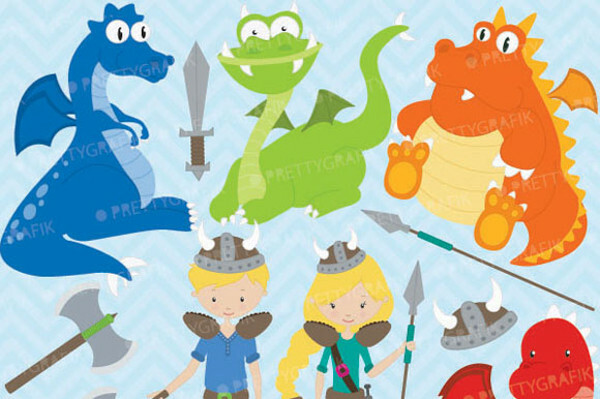 This vector is realistic, using vibrant colors for the dragons and their Vikings. It is available in high resolution and in various sizes. 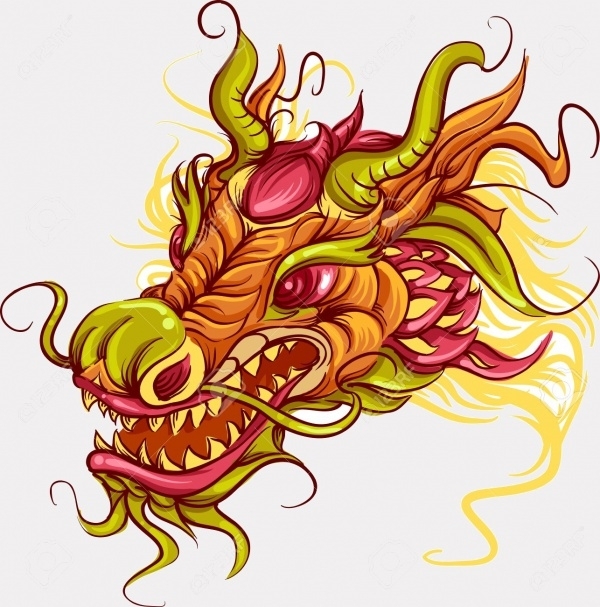 This Chinese designed dragon head clipart is attractive and uses the Chinese colors in bold brush strokes. It is available in JPG and TIFF format, and in various sizes. 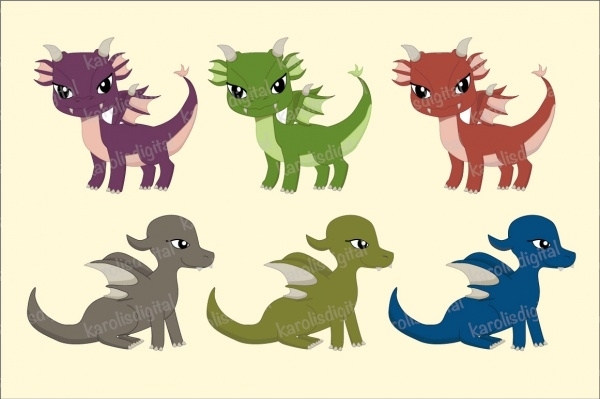 These baby dragon vectors are available in a set of 12. They are colorful and best used for birthday parties. They are available in high resolution and can be easily customized. This vector is available in high resolution. 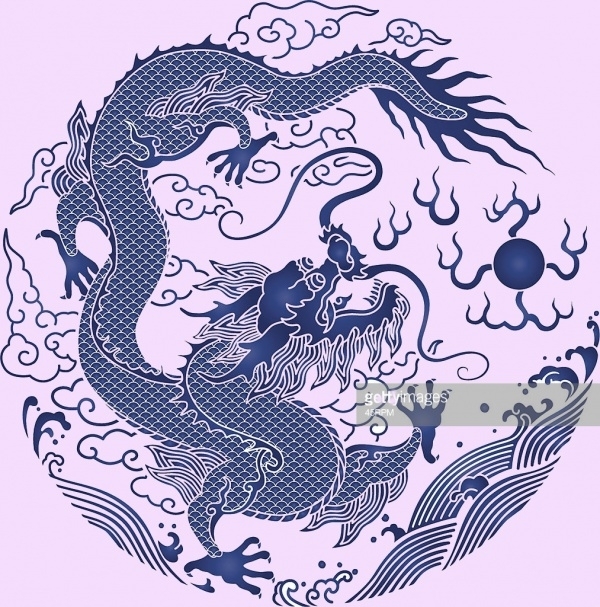 This vector illustration for a coloring book, are in a set of three, a colored dragon, a black silhouette and an empty one, which can be filled. 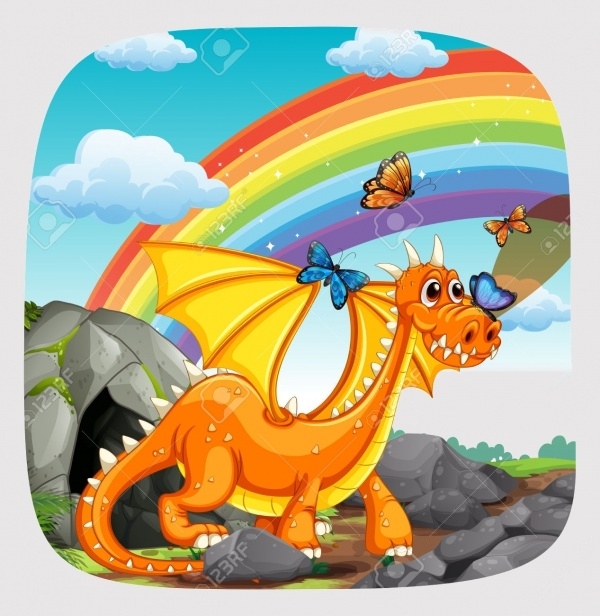 This baby dragon clipart comes completely with a rainbow and fluffy clouds, which can be used for birthdays and parties. They are available in various sizes and can be easily edited. 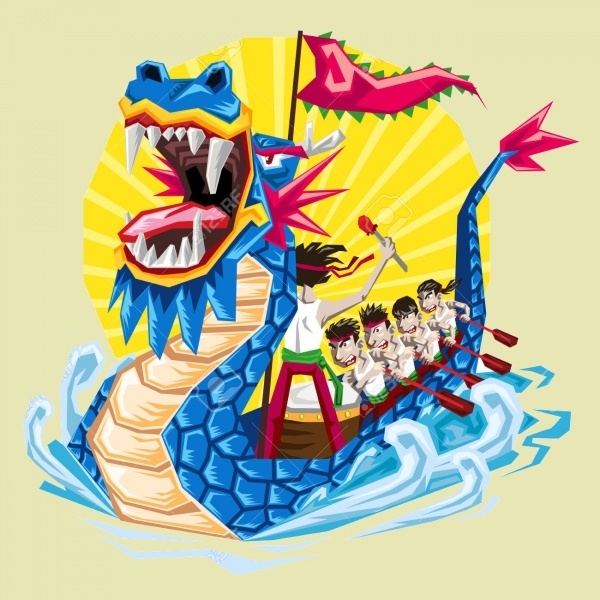 The use of bright colors such as blue for the body of the dragon makes this vector attractive. They are available in various sizes. They are available in JPG and in EPS format. They are also available in various sizes. 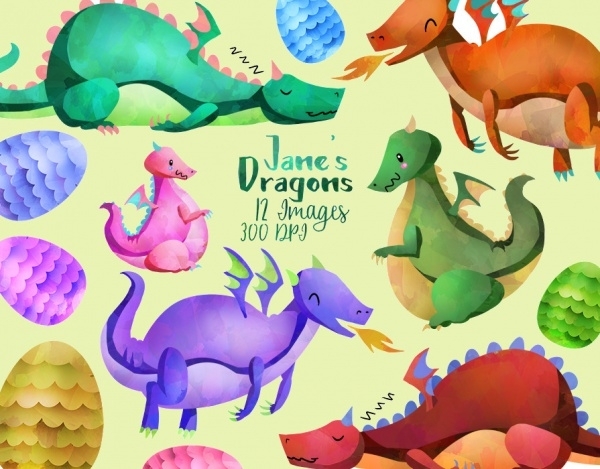 These friendly looking dragons are available in a set of 12. They are artfully done with watercolors, which make them attractive to the eye. 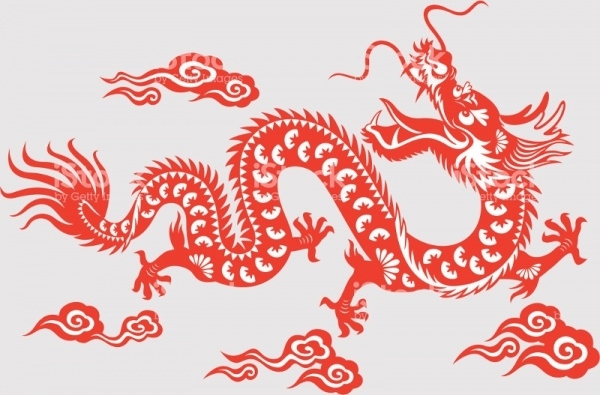 This traditional Chinese dragon is artfully done, with the traditional colors of Chinese artwork. 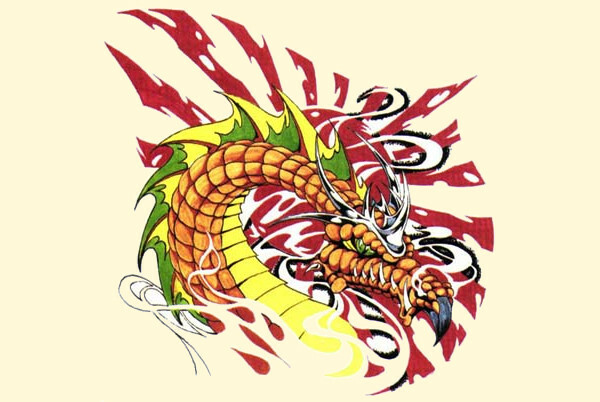 The golden dragon looks splendid on the royal red background. 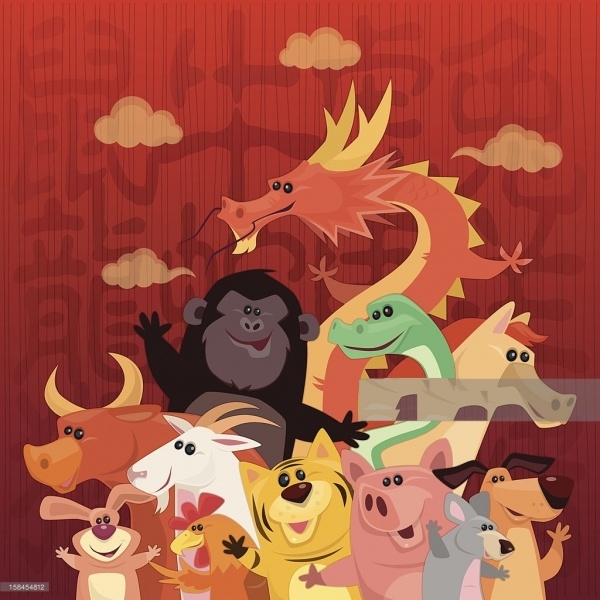 This graphic animal clipart is friendly looking and is perfect for birthday and related parties. They are available in EPS format and in various sizes. 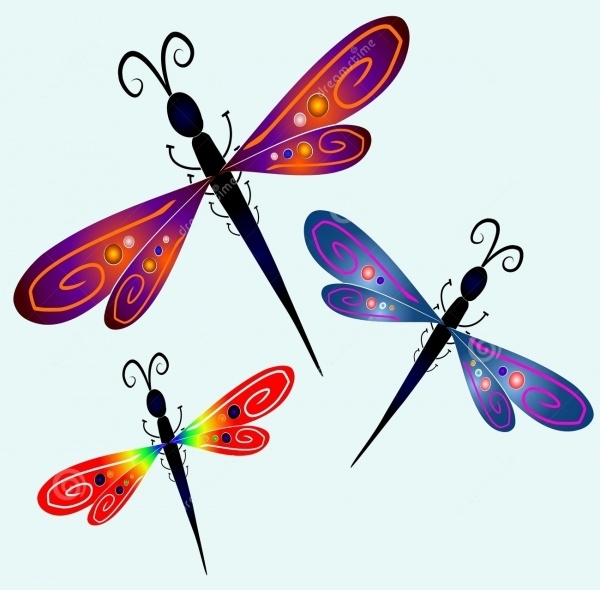 This dragonfly clipart is modern and attractive, because of the use of bold colors of blue and red. They are available in various sizes. These affordable clipart designs are the best and are available in a range of colors and textures. They are also easy to customize. These handpicked clipart designs are easy to use and edit and some of them are in tutorial form to help you create your own!